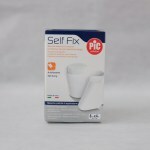 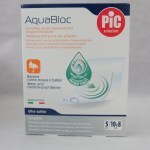 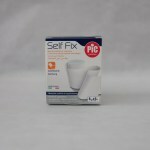 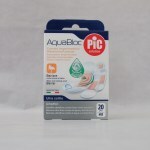 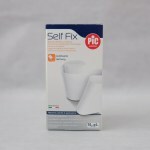 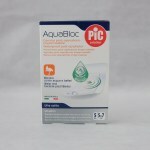 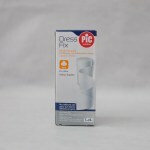 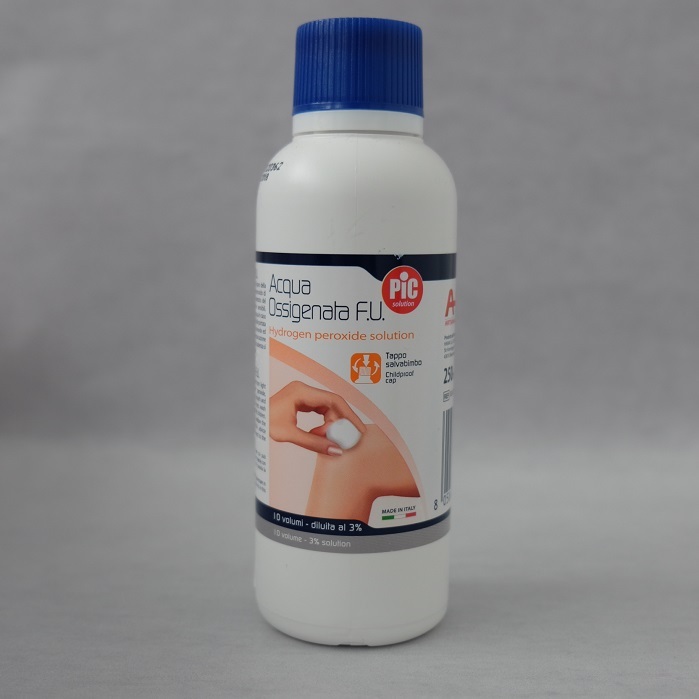 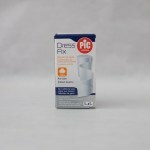 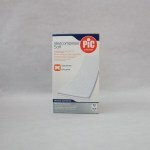 PIC AQUABLOCK CEROTTI 20 MEDI ANTIBATT. 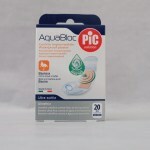 PIC AQUABLOCK CEROTTI 20 MIX ANTIB. 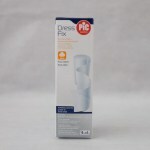 PIC BEND-A-RETE GAMBE E GINOC.